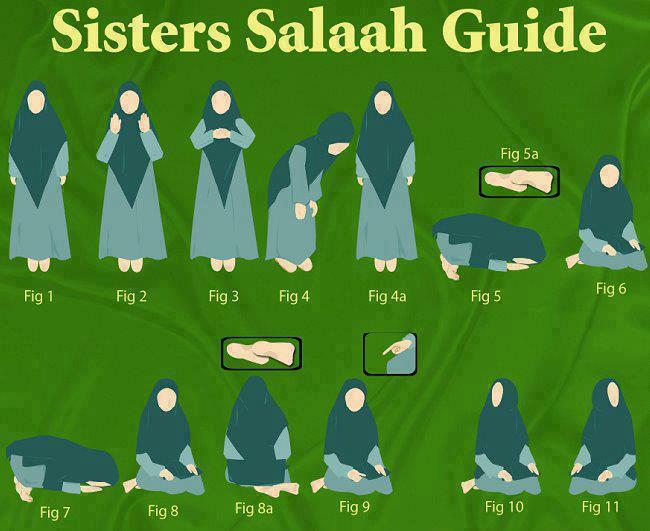 The following is a short work on the differences in Salah between men and women according to proof texts (dala’il) from the Hadith literature as well as the scholastic views of classical Sunni scholars of the past . It contains a direct reply to the claims of modern day Salafism and its figure heads like the late Ibn Baz (d. 1999) and Nasir al-Albani (d. 1999). 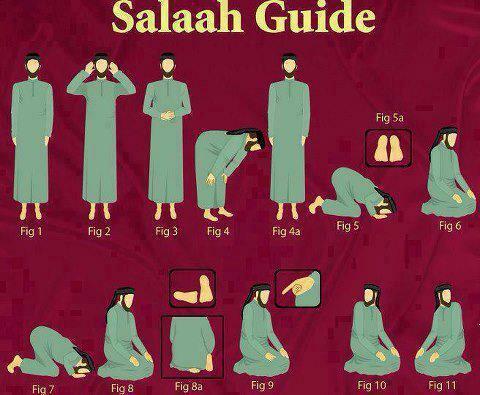 If you please mention the differences points of salah between the men and women shall be good to us. Thanks. Please study the book carefully as the differences have been clarified in a systematic manner. This is a very valuable book by mufti Shakurvi. I had downloaded it earlier from other site and now from your site. The scanned copy is not very clear to read. I understand the pain in redoing it. But if possible can this be provided in better print scan.